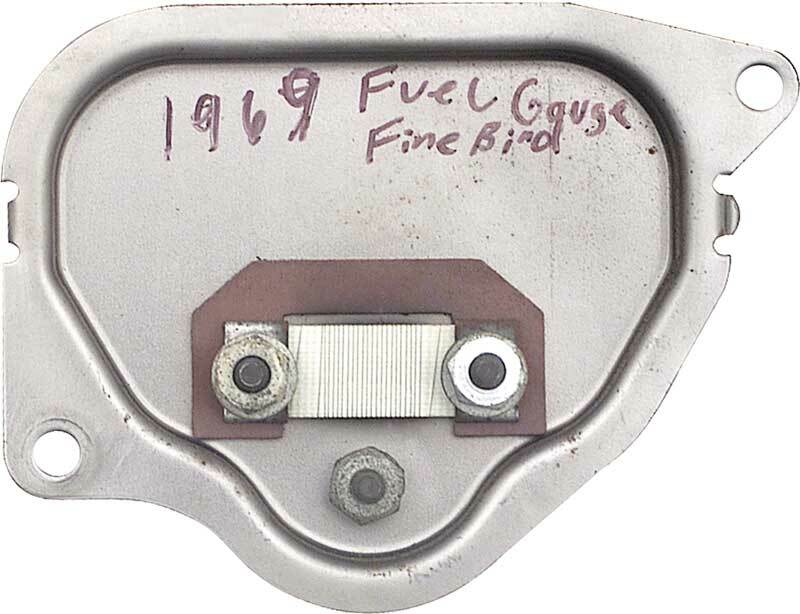 Classic Industries introduces this all new reproduction of the original 1969 Firebird fuel gauge designed to replace the original gauge exactly. 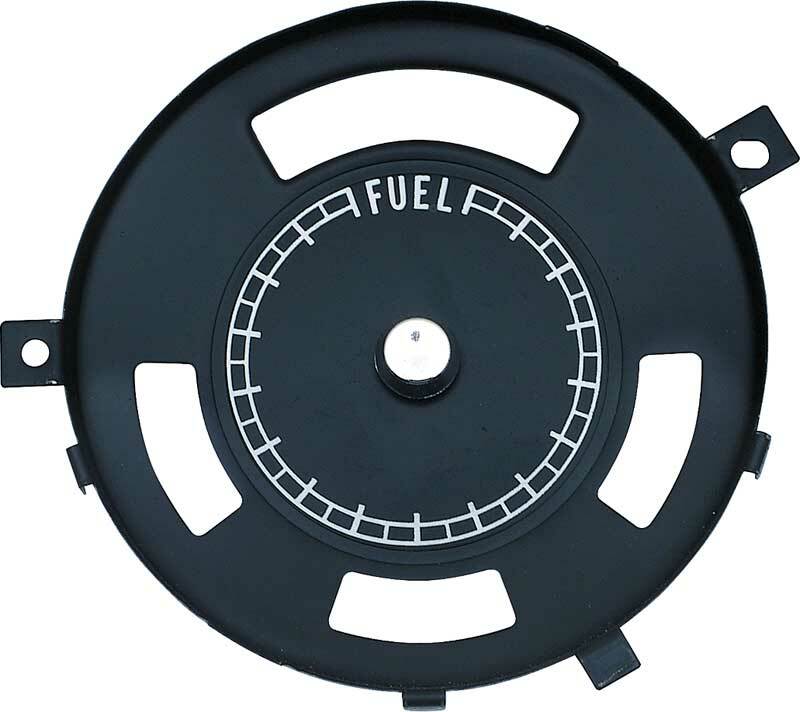 Each gauge is precision manufactured allowing an original appearance and fuel supply accuracy assuring safety. 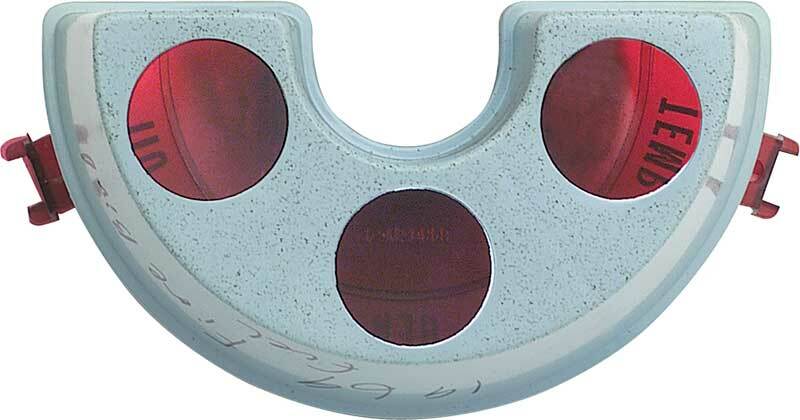 Includes the complete gauge assembly and backing for easy installation. 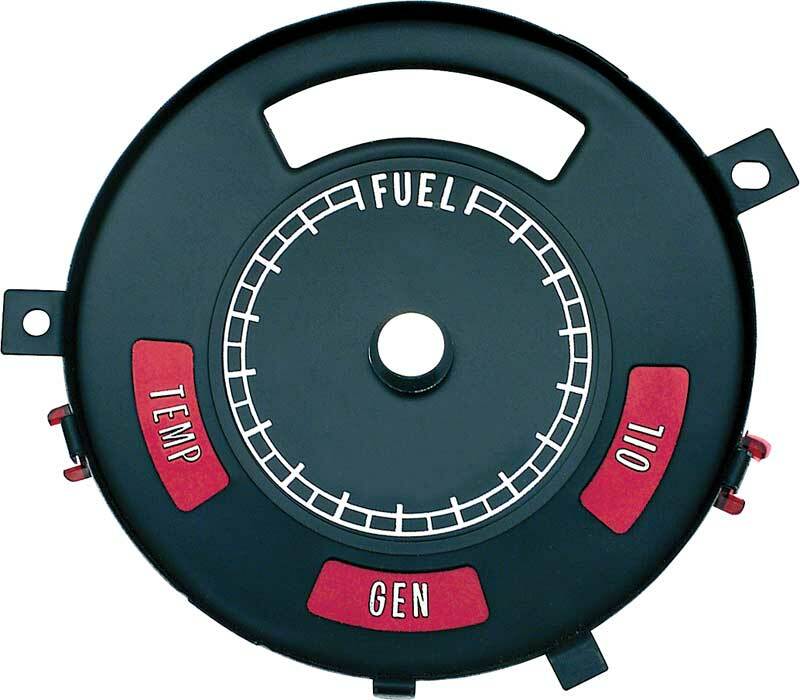 Each gauge includes the temp, generator, and oil warning lights as shown. 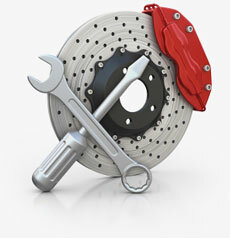 Correct in every detail. 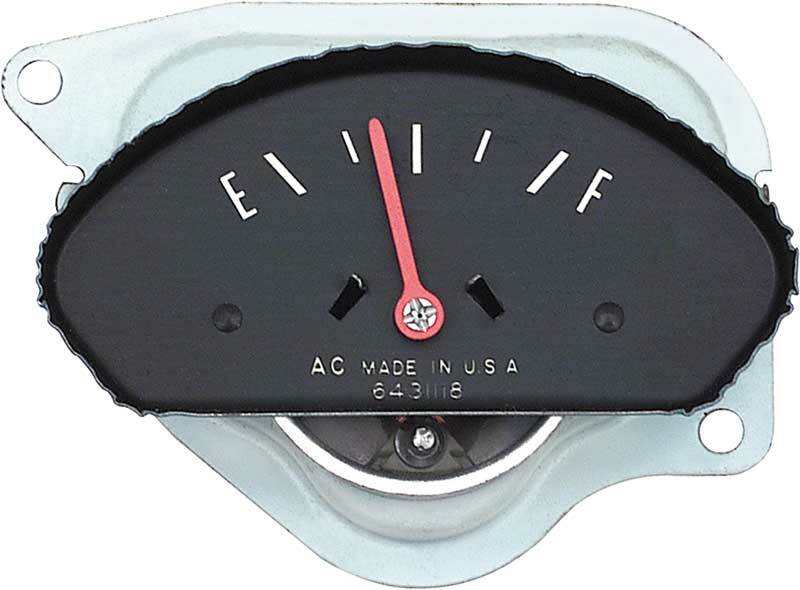 This quality reproduction speedometer replaces the original exactly. 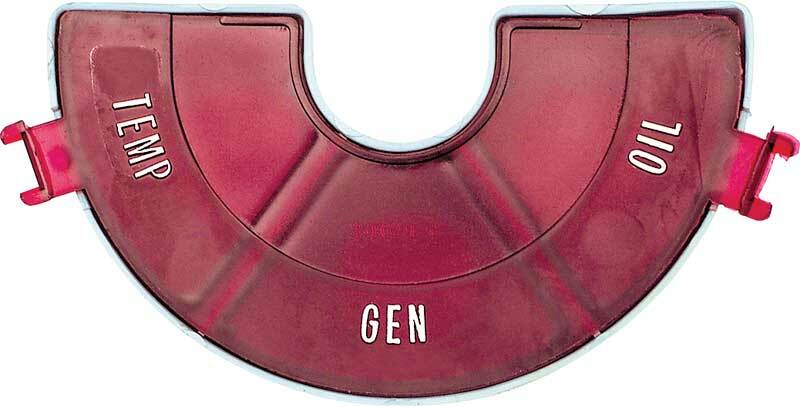 Officially licensed by General Motors as an authentic restoration product.